Want to Visit the Wilfred Set as a VIP? 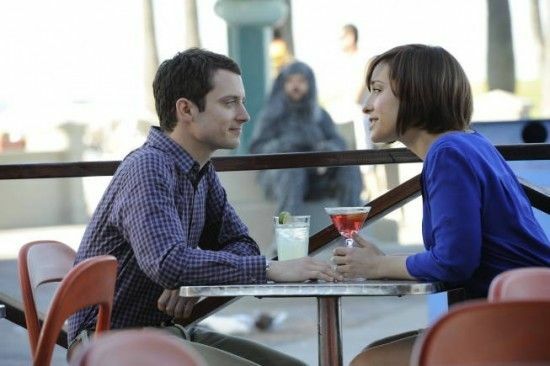 Millionaire’s Concierge can arrange for you (and up to 3 guests) the exclusive opportunity to meet and have lunch with the incredibly talented Elijah Wood on the set of his hit FX series, Wilfred. 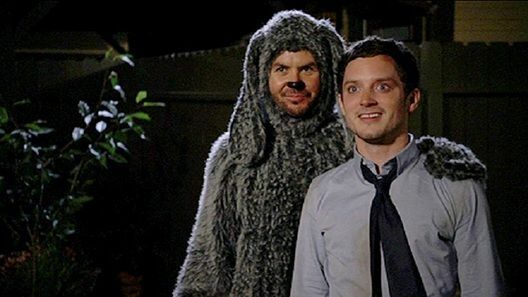 Wilfred tells the story of a manic depressive man (Wood) who inexplicably is the only one who can see his neighbor’s dog as a full grown man in a dog suit. To learn more about visiting the set of Wilfred, get in touch with us through the form at the right, or visit our contact page.